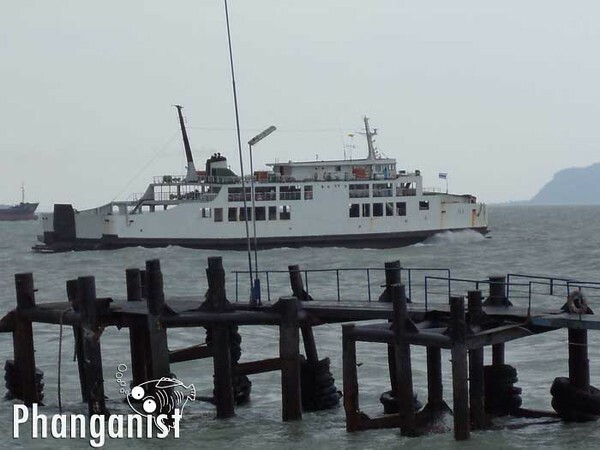 Most of the tourist who arrive to Koh Phangan are coming from Bangkok. From all locations north to Bangkok, the rout goes through the Capital City of Thailand and there are other common routs from Phuket and all the south area including Krabi, Koh Phi Phi, Koh Payam and other touristic locations. The air distance between Bangkok and Koh Phangan is 450km (280 miles) and the driving distance is Drive via Phetkasem Rd. 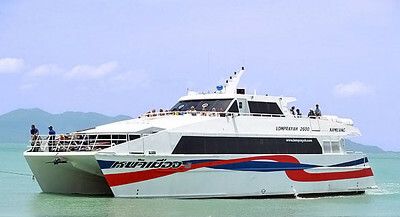 The Easiest way and the one that cost the most is to fly from Bangkok International Airport to Koh Samui and take a ferry from Buddha Pier, near Chaweng and the airport, Meynam or Nathon to Haad Rin or Thong Sala piers on Koh Phangan. 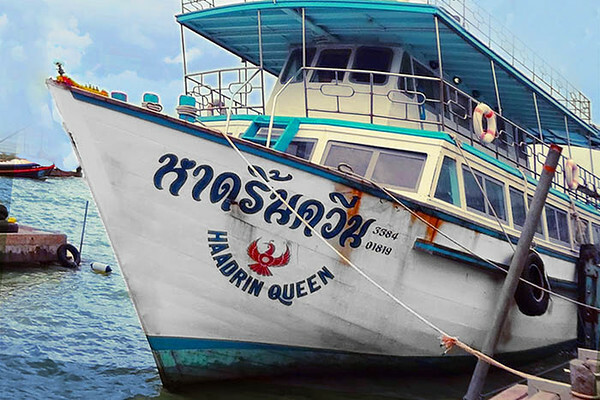 Buddha pier is the closest one to the airport, about 5 minutes drive and the Haad Rin Queen ferry which cruises to Haad Rin pier is located there. The Journey takes about 50 minutes and it is recommended to book a ticket in advance around the Fullmoon week.